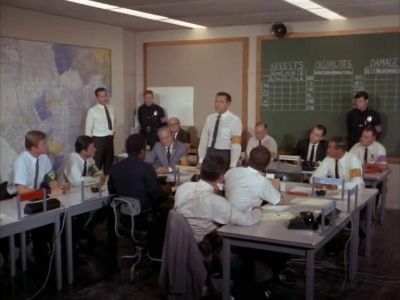 Dragnet 1967-1970 was the second run of the Dragnet series. It began in January of 1967, and ran to September of 1970. The lead character, Sgt. 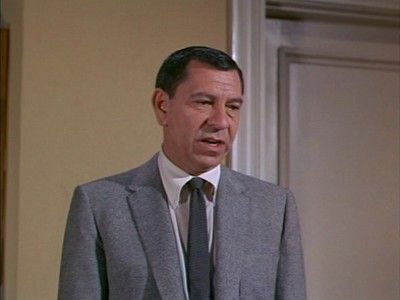 Joe Friday, was played by Jack Webb, who also directed and produced the series. The show's focus is on two detectives, Sgt. 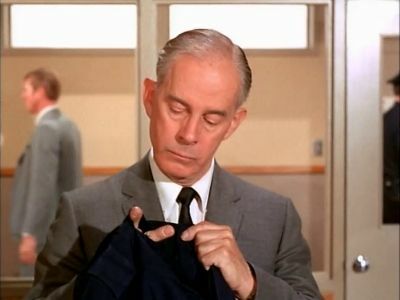 Joe Friday, and Officer Bill Gannon, played by Harry Morgan. The two track down criminals all throughout the city of Los Angeles, California. 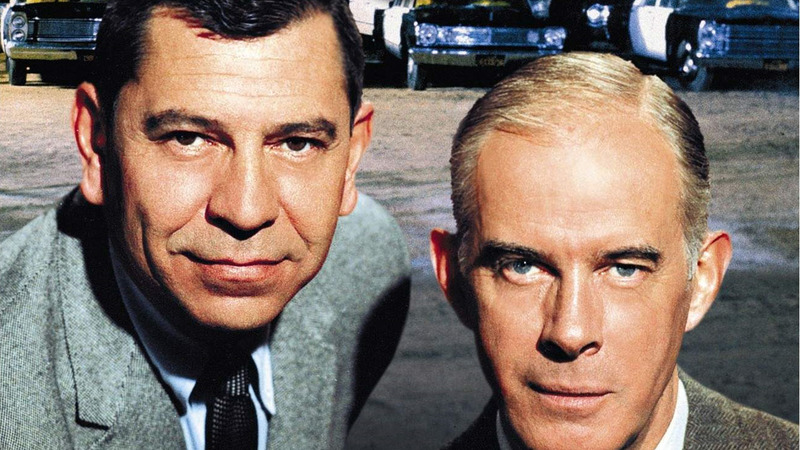 The original "Dragnet" was the grandfather of ALL of today's police drama shows. This was the first time a cancelled network TV series was successfully revived. 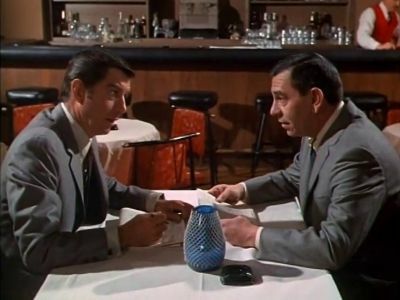 In late 1965, Universal and NBC hired Webb to revive "Dragnet" as a made-for-TV movie. 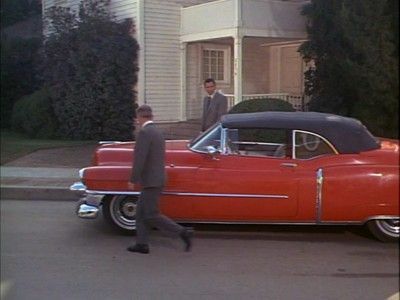 This was filmed in early 1966, but didn't air until January 1969. Titled "World Premiere: Dragnet," the well-made film has Friday and Gannon linking the slayings of photographer's models to the disappearance of a war widow, while Gannon prepares to retire. Joe and Bill are working a medial detail at a hospital. They handle an old man who's hobby is sitting in hotel lobbies, question a man who brings in a dead woman, investigates a man who had writing a letter threatening to blow up a radio station and try to get a dieing declaration from a shooting victim. 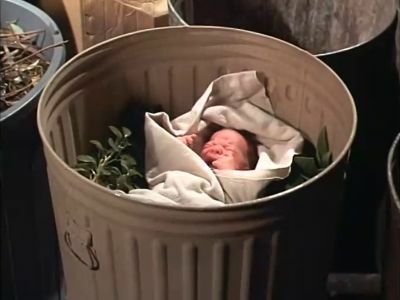 An infant girl is found in a garbage can; Joe and Bill use the child's blanket to track down the mother. An old woman has all her possessions including her cane stolen by her grandson, "Mister Daniel Lumis". Joe and Bill try to locate Lumis and find a trail of bigamy and thievery. #5 - Homicide - Who Killed Who? There is a multiple homicide at a rooming house. When Joe and Bill arrive, they find two dead in the lobby near a broken TV set and the manager has been shot and is near death. The manager mumbles the words "oft one" to Joe as he is taken away to the hospital. Bill and Joe start searching for clues and what the managers word mean. Joe has a new partner, Lt. Chris Drucker while Bill recovers from the flu. Joe and Chris are trying to catch bookies. Drucker is really working for the bookies and has been tipping them off when a raid is planned. Drucker tries to bribe Joe to help him. Community relations is the theme, as Friday and Gannon try to narrow the gap between the Department and the citizens it is sworn "to protect and to serve." The gap is especially wide between African-Americans and the primarily Caucasian LAPD, as demonstrated when a young - and slightly militant - black man barracades himself in his apartment rather than submit to a traffic warrant. 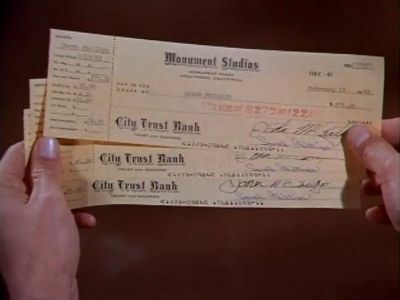 Someone is embezzling from Summers Department Store by opening up false credit card accounts at the store. Joe and Bill figure it is an inside job and question employees in the credit department. Gannon goes undercover as a buyer in order to trap fur theives. Joe and Bill investigate a series of victims. An elderly man has been stabbed to death in his hotel room. An elderly is assaulted and her purse stolen. A store is robbed and the owner is stabbed. Rights are given to the criminals, but there are no rights for the victims. Joe and Bill investigate a missing high school student. They find that both the student and her older sister are missing. However, the apartment manager and neighbor say that there is no younger sister. Joe and Bill must find the truth. A sniper shoots a man and a woman as they are leaving a printing plant. Joe and Bill narrow down the suspects to a college student who is part time employee of the printing plant and a fan of the writings of the French writer Baudelaire. Joe and Bill are working the Special Investigation Unit. 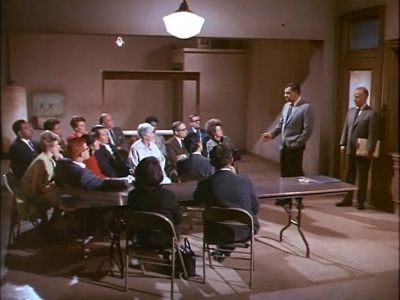 Informant “Black 10” asks for a meeting with Joe and Bill and gives them a tip about a bartender who is fencing stolen jade ring. Joe and Bill set up a sting to recover the ring and other stolen jewelry. Joe and Bill are working Juvenile Narcotics Division and find a 12 year old under the influence of narcotics. They go to the boy’s school and conduct a class for teachers on how to identify narcotics. They discover that a ninth grader is selling the narcotics in school and find that his father is the source of the drugs. The warden of a Colorado prison has notified the department that an inmate is about to be paroled, but there is a hold from LA because of an outstanding warrant. Joe and Bill investigate whether there is still a case after 15 years. A teenage Hype from a nice home has missed his parole officer meeting. Joe and Bill are asked to locate the teenager before he starts up his habit. A furniture store has been burglarized overnight and the thief took $1900 from a locked safe. The store's secretary find a lead and Joe uses it to track down a "baseball fan". Friday and Gannon try to figure out a pattern to a series of candy store hold-ups. The solution comes when they discover that there are two suspects. Joe and Bill investigate a charge of police brutallity against a patrolman. The patrolman was attempting to stop someone from driving drunk when things got out of hand and the drunk tears the patrolman's uniform. 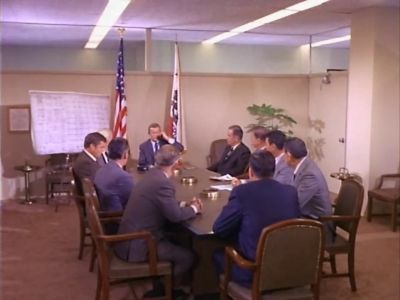 This is a crossover episode with Adam-12, taking place in Rampart Station and featuring appearances by Officers Pete Malloy and Jim Reed. An actress' pay checks have being stolen and someone have cashed them. Joe and Bill visit the actress' apartment and find her roommate the prime suspect. They try to track the roommate down, but are unsuccessful until her husband contacts them. A woman befriends elderly people and then steals from them. Joe and Bill contact a radio personality and ask to have him talk about the scam. 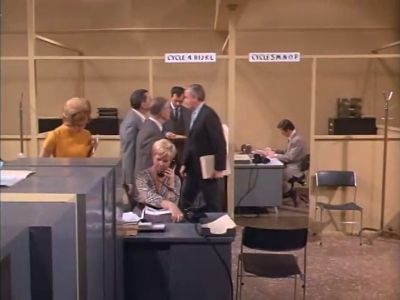 The radio broadcast turns up a lead, and a stakeout is set up where Bill poses as an invilid. Joe is enrolled in night school and is taking a sensitivity class. The class does not know Joe is a cop until Joe busts one of his classmates for possession of Marijuana. The professor threatens to give Joe an F for the bust. He puts removing Joe up for a vote by the class. An unexpected classmate comes to Joe's aid. Two of the department's veteran homicide detectives are accused of stealing $800 from a dead man. Joe and Bill investigate and try to find a missing receipt that would clear the detectives. 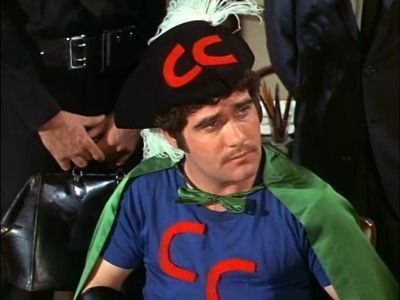 A costumed thief calling himself "The Crimson Crusader" has been stealing comic books, movie posters and publicity photos of various superheroes.